The digital nomad lifestyle is all about freedom. 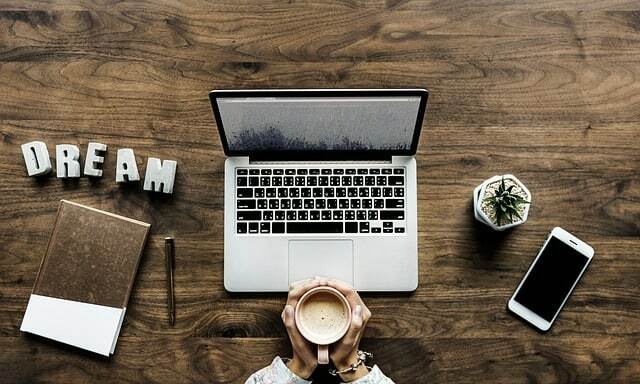 Others may prefer the stability and security that having an office job and owning a home may bring but not these free-spirited professionals. To them, the world is too big and full of too much possibility to stay in one place for very long. Digital nomads are fortunate in that the world has evolved to benefit them. 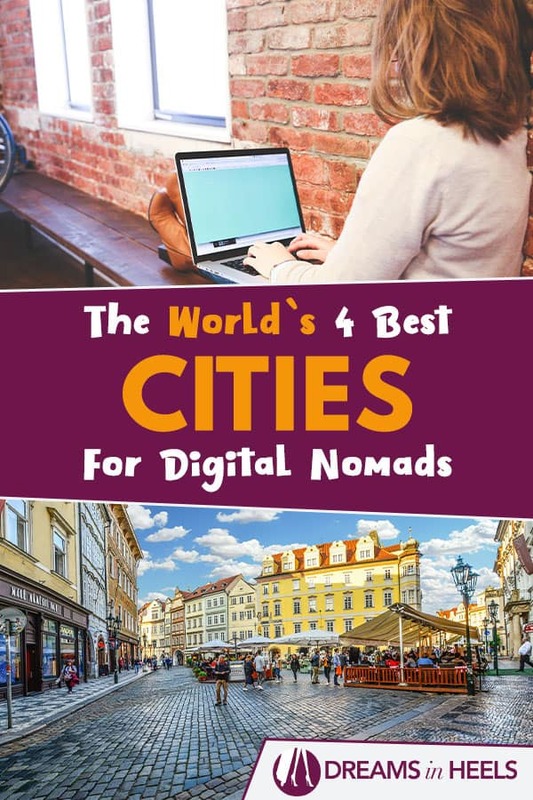 As Internet access and connectivity have improved all over the world, digital nomads have an easier time traveling and working from anywhere on Earth. 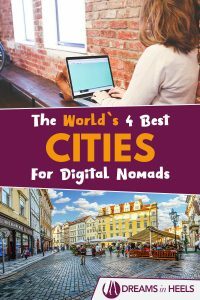 Even though every location on Earth is unique and beautiful, the reality is that some are better equipped to support the digital nomad lifestyle than others. 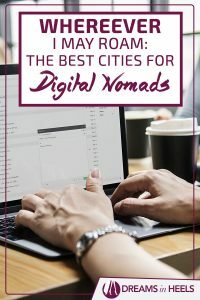 In this post, we’ll explore four of the best cities for digital nomads and what makes them so perfect for these online vagabonds. For many digital nomads, their idea of paradise is working on a sun-soaked beach while they enjoy delicious local cuisine. This gorgeous town in Mexico makes that dream a reality. By far the biggest draw of Playa del Carmen is the beautiful location. Located on the easternmost tip of Mexico, the town has been a popular tourist attraction for years. 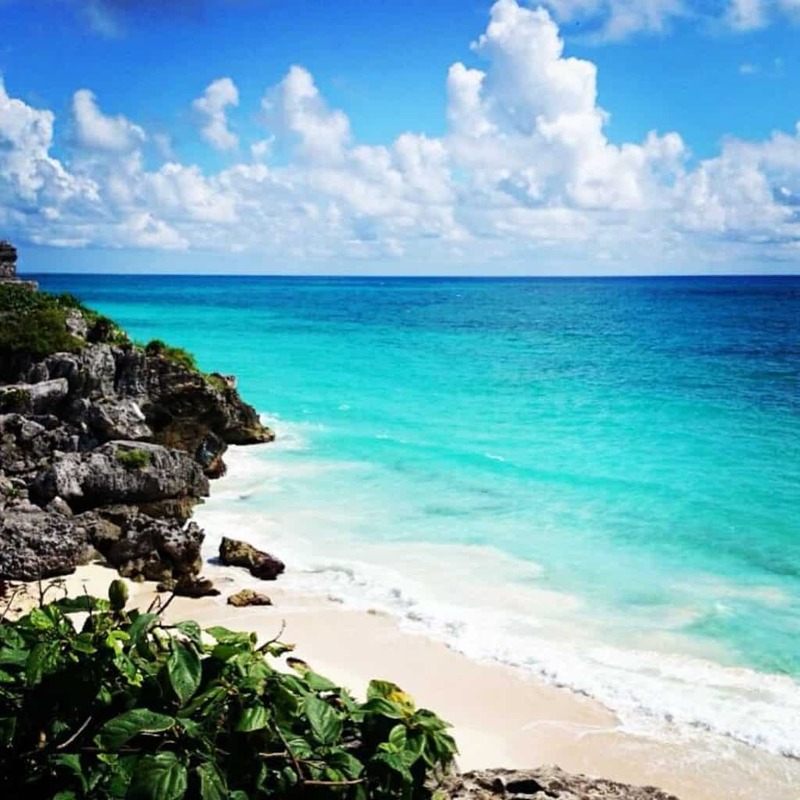 As part of the Riviera Maya, the city sees a constant influx of tourists, expats, and nomads, giving the town a unique flair. Nomads will enjoy the opportunity to interact with people of many different cultures as they share travel experiences and enjoy Playa del Carmen’s many cultural staples. With a population of roughly 150,000, the town isn’t considerably crowded, giving you plenty of room to breath. The cost of living is also exceptionally low, and if you’re frugal, you can live comfortably for less than $1,000 a month. While the town has plenty of coworking hubs for expats and digital nomads, WiFi coverage outside of these spots is very limited. When you’re looking for places to live, it’s a good idea to locate the nearest coworking hub and choose a pad that’s close by. 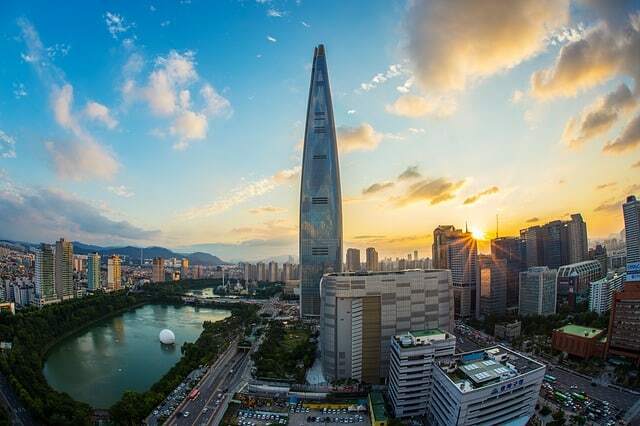 As the capital city of South Korea, Seoul enjoys a lot of modern amenities coupled with a lot of opportunities. Economically, the city outranks both London and Paris. If you’re a digital nomad who enjoys the comforts of urban life, Seoul is the perfect spot for you. First and foremost, Seoul enjoys one of the highest quality of life indexes of any city in the world. The city has a myriad of great restaurants, shopping centers, and cultural attractions that digital nomads won’t be able to resist. It also has a small but thriving community of expats that stick together and help each other consistently. On the professional side, Seoul is consistently ranked as one of the best cities in the world for online business. The quality of life, coupled with the low cost of shipping and manufacturing, means Seoul is perfect for digital nomads who want to get started in e-commerce. The downside is that all that convenience comes at a price. The Economist ranked Seoul as the sixth most expensive city in the world in 2017. With a population of over 9 million people, Seoul is also quite crowded, and traffic is rough. Finally, expats looking to work for local businesses will have a very tough time if they can’t speak Korean. The capital of the Czech Republic has long been regarded as one of Europe’s most historically important cities. The city served as the birthplace of the Bohemian Reformation and was home to numerous Holy Roman Emperors. Modern-day Prague is a bustling cultural center in the heart of the Czech Republic that continues to draw travelers, historians, and digital nomads by the millions. Despite all it has to offer, Prague has one of the best cost of living indexes of any major city. You can easily live comfortably, even stylishly, for just over $900 a month. Prague’s delicious assortment of food is also very affordable, with a full meal averaging around $7. A large number of great cultural attractions have made Prague one of the biggest tourist destinations in the world. During the peak of the season, the city can become overrun with tourists. 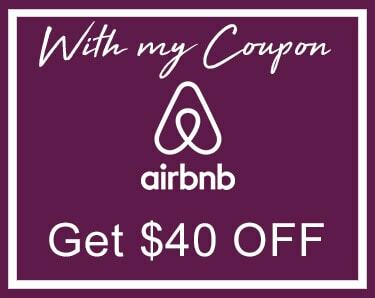 This can make commuting, dining, shopping, and touring in the city very difficult. Another Favorite: Tips for Personal Branding on social media and beyond! The Branding Process for the online entrepreneur. Often regarded as one of the friendliest and most accommodating cities on Earth, the capital of Serbia is one of Europe’s most important cities. In addition to commerce, the city is well-known as a cultural center that celebrates the art, music, film, and history of Europe. 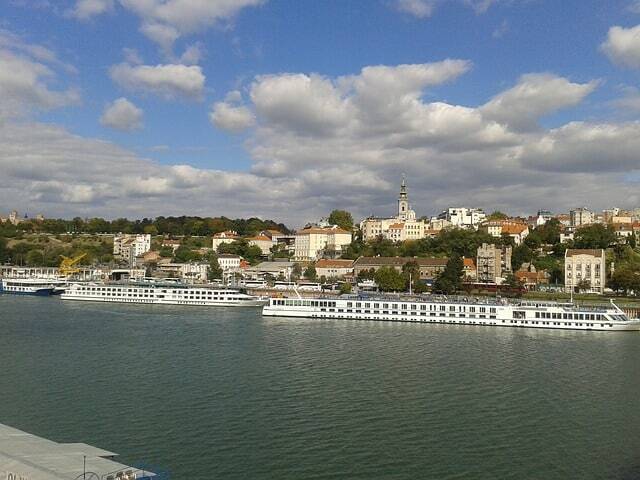 Belgrade is a city’s that completely alive. The numerous bars, cafes, and restaurants that dot the city are on the go 24/7. People in Belgrade enjoy having fun and living life to fullest, something digital nomads can fully appreciate. 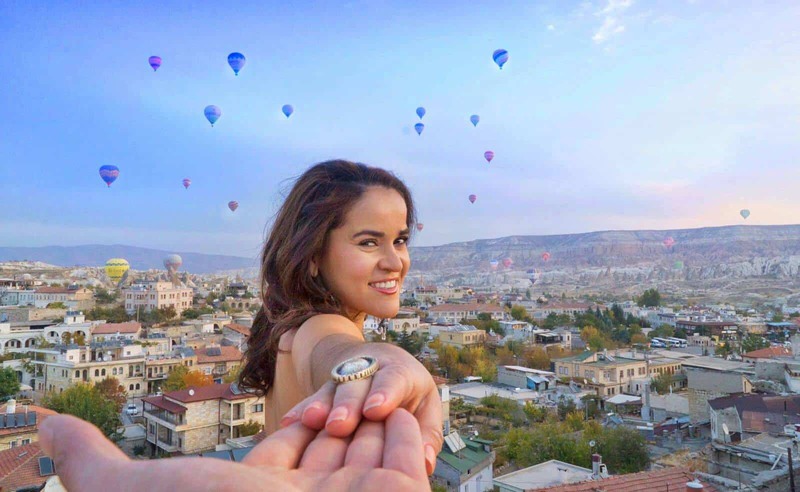 Since the dinar is still valued much lower than the Euro, foreigners with income stemming from other country’s can live incredibly well, even on a budget. There’s also plenty of co-working hubs and extensive internet coverage, so you can work pretty much anywhere in the city. Belgrade is still very sensitive about the Yugoslav wars. The craters and chunks of building knocked out by NATO bombing are still very apparent. Bringing up the subject, especially as a foreigner, will make you a social pariah very quickly. Guarding your words in public is essential. Additionally, medical care isn’t up to the same standards as the rest of Europe. Getting fast, quality treatment could be a major concern.